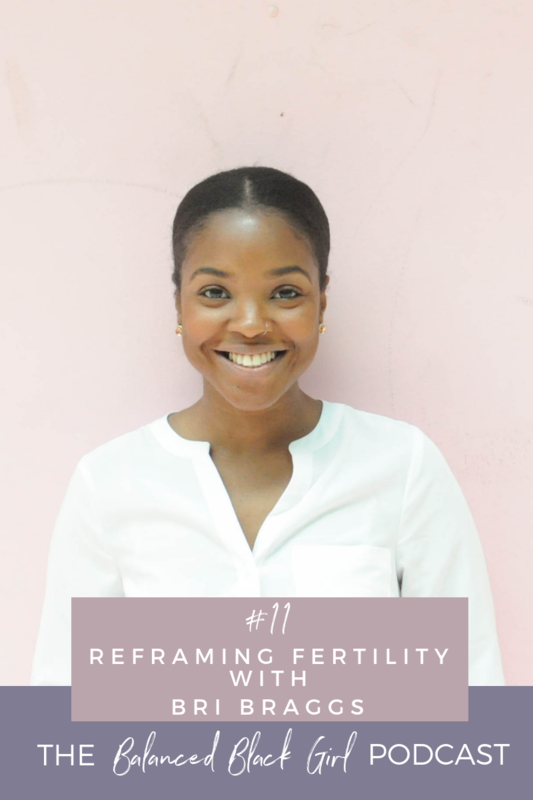 Today, we’re talking to Bri Braggs, the founder of Fertile Alchemy. Bri is a Certified Holistic Health Coach who is passionate about educating women on the importance of preconception health and create a new narrative around their fertility. Bri and I recently connected on Instagram, where we were both tagged by a common follower who recommended both of our accounts as women of color to follow in the wellness space. I then found this Instagram post of Bri’s where she shared her experiences and the discrimination she has faced as a black woman working in the wellness space. This was right around the time I started dreaming up Balanced Black Girl, so I had to connect with her right away and had an amazing time chatting with her for this interview. 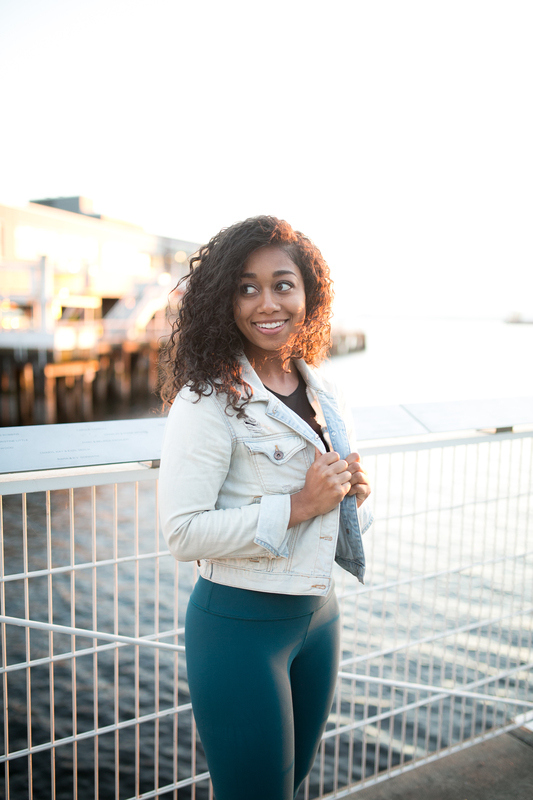 Bri helps her clients take charge of their fertility and hormonal health, and helps women live more conscious, holistic lifestyles in an approachable, doable way. She has also developed her own Aromatic Oil which I have tried and LOVE. It smells incredible and is now a key staple in my nighttime routine. Currently, Bri is working on expanding her line of products and writing her first book. She is currently enrolled in yoga teacher training and considers herself a “professional” at gluten free and dairy free baking. We had an incredible conversation about fertility and reproductive health for women of color, particularly black women, and I know that you are going to find so much value in this episode. Common fertility and hormone-related issues for women of color. How to start tracking your cycle to better understand your reproductive health. The spiritual, mental, and emotional aspects of fertility. The disproportionate risk level of pregnancy and birth-related complications for black women, and how we can prevent putting ourselves at risk. Breaking generational patterns when it comes to our reproductive health. Subscribe to the Balanced Black Girl newsletter for diverse, curated content delivered to your inbox weekly. Please take a moment to leave us a rating and review on iTunes. If you liked this episode, please share it with a friend. New episodes every Tuesday! Subscribe on iTunes, Spotify, Stitcher, and Google Play.